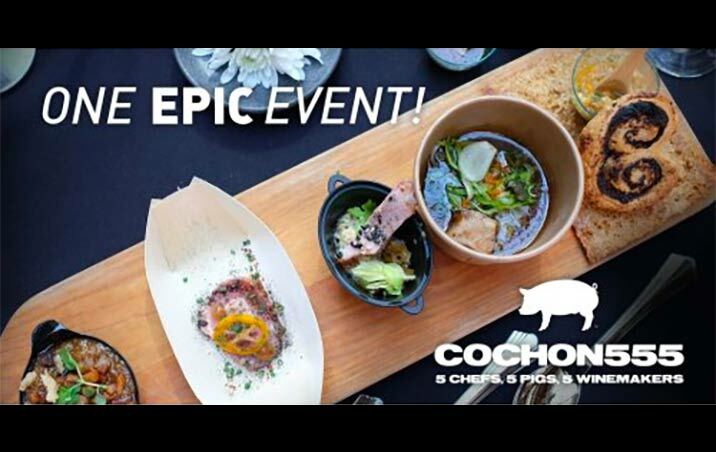 For the third year Shenandoah Joe is proud to be the coffee sponsor for Cochon555 Washington DC. We’ll be teaming up with Breckenridge Distillery once again to offer a bourbon-infused cold brew. Only available at the event. See you there!